Michael has worked in the medical gas industry for nearly forty years. He has a wealth of knowledge across hospital and pharma projects. Michael is a qualified Industrial Engineer and member of the Medical Gas Association. He took up the role of company chairman in 2017 and continues to support the team with his valued experience and knowledge. Qualifications: Diploma in Applied Finance. David has been working in the building services industry for over 30 years. His experience ranges from onsite project management through to operations, procurement, safety, quality and estimation. He was appointed Managing Director of HTS in 2017. He handles the daily operations of the company and leads the team with a hands on approach. Qualifications: Chartered Management Accountant, Member of the Chartered Institute of Arbitrators. Patrick is the finance director at HTS. 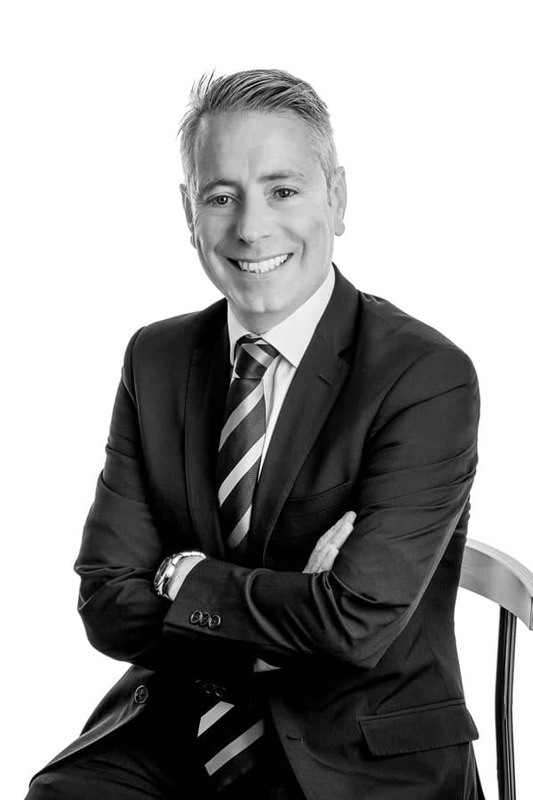 He has over 20 years post qualification experience as an accountant both in practice, and across a range of industrial and commercial roles. 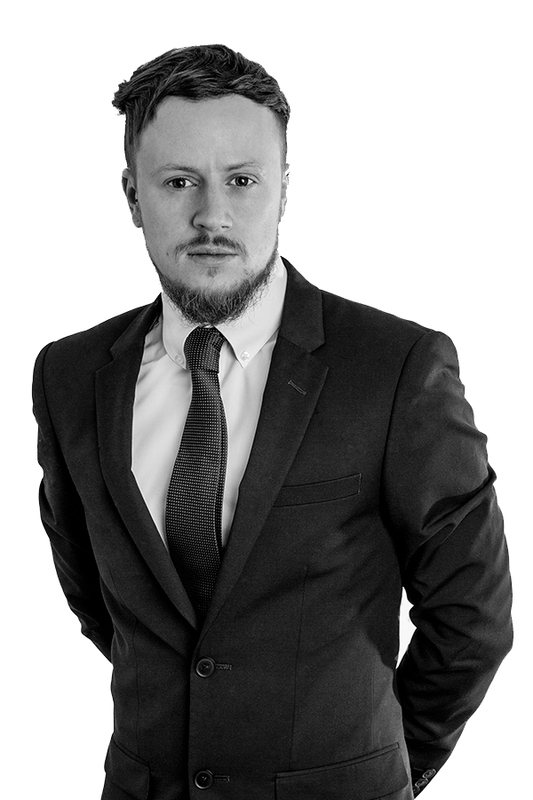 His responsibilities include overseeing the company’s accounting & finance function, alongside project support. He plays a key role in steamlining company operations and accounts. 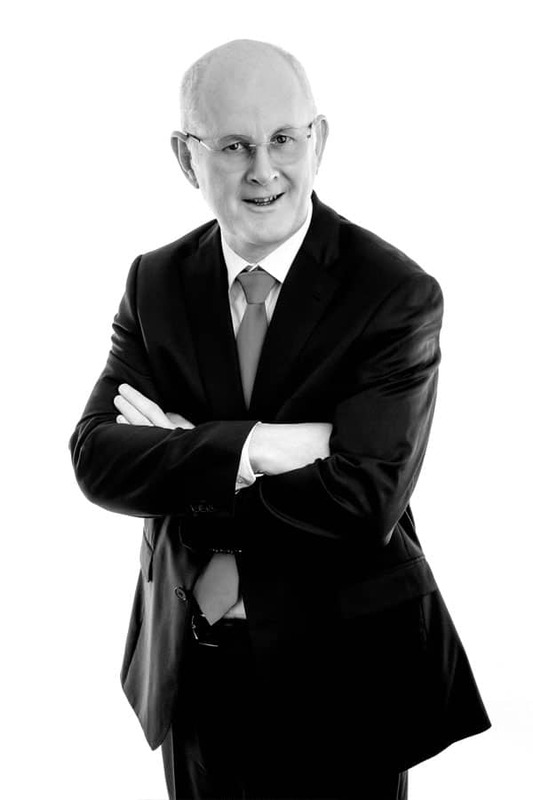 Patrick also recently became a member of Chartered Institute of Arbitrators. Qualifications: MBA, CEng, MCIBSE, MIEI. David is a Chartered Building Services Engineer with Masters in Business Administration (MBA). 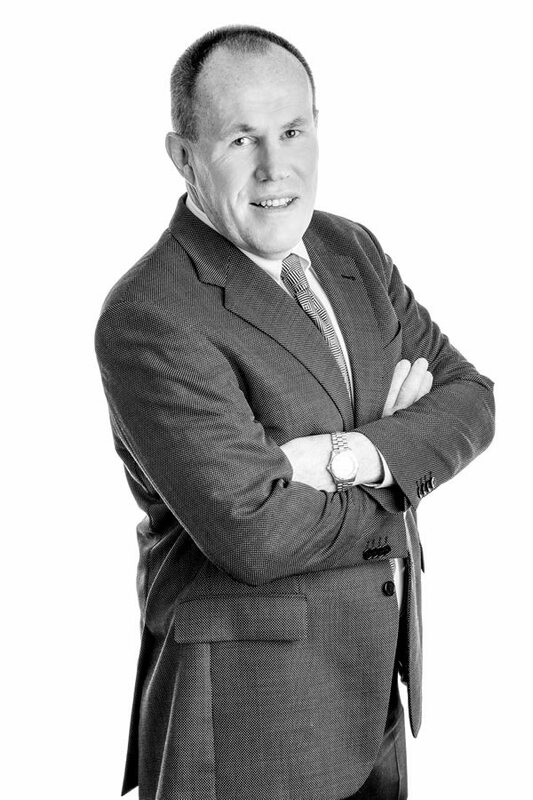 He is a member of Engineers Ireland and the immediate past Chairman for CIBSE RoI. 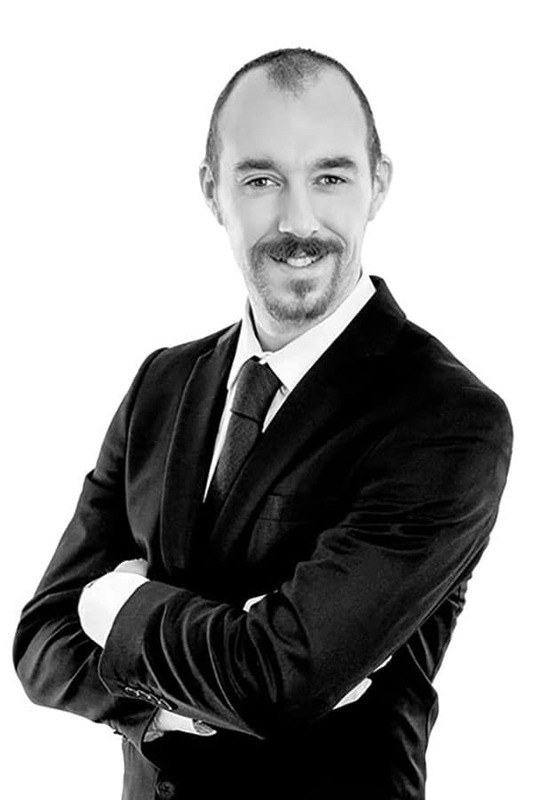 He has over twenty years’ experience across consulting and design, project management and sales. He was appointed to Director at HTS in 2017. He has a key responsibility for Business Development side of the business along project and site support. Qualifications: BEng Bld. Serv. Eng., HTM CP. MGPS, MCIBSE. Stephen is a qualified engineer with over twenty years industry experience. He joined HTS in 2008 and has developed his role and competency in HTM design, certification and estimation. Stephens is experienced across Hospital and Pharma medical gas projects. He is a capable Project manager with the ability to deliver multi service installations. Qualifications: Qualifications: BEng (Hons) Building Services. 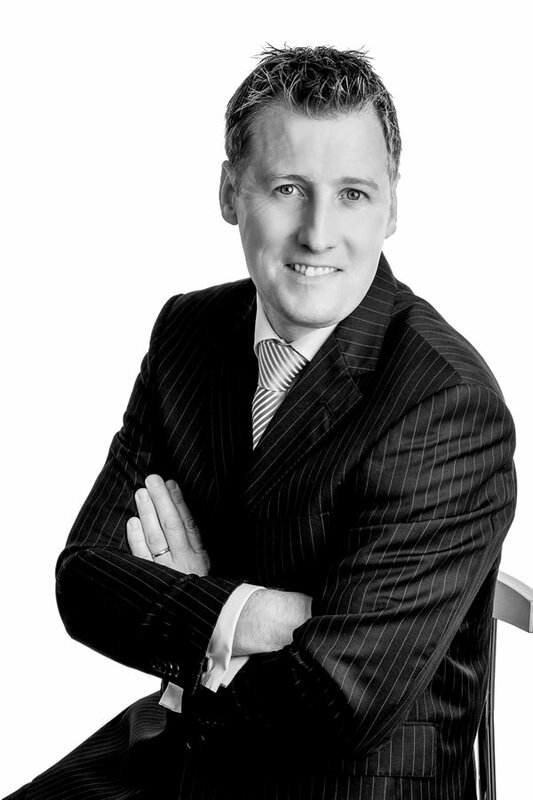 Paul is a qualified engineer and graduate of DIT Bolton street. He is trained in Medical Gases Approved Person under HTM 02-01. He is a key member of the team working across maintenance and projects divisions working on schedules, design and estimating.